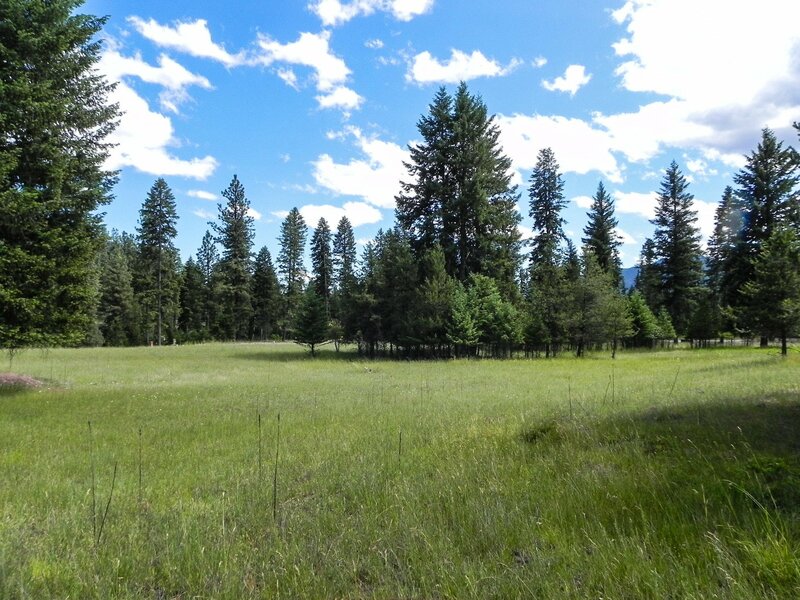 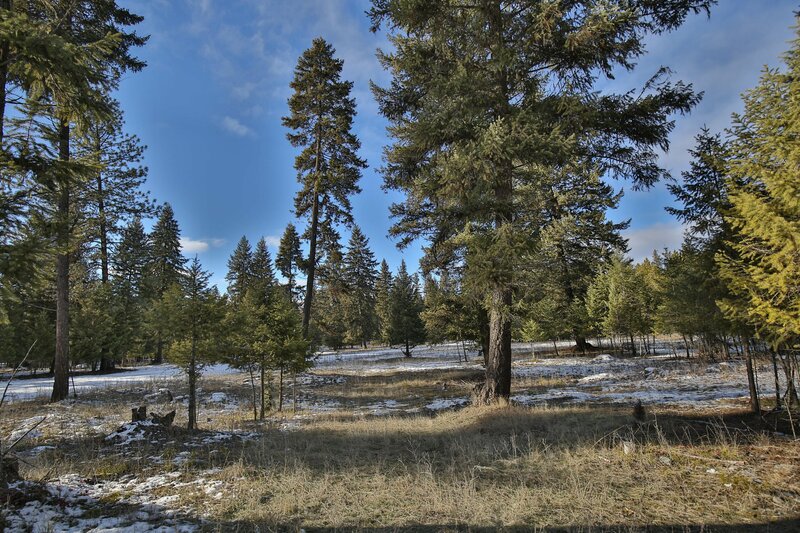 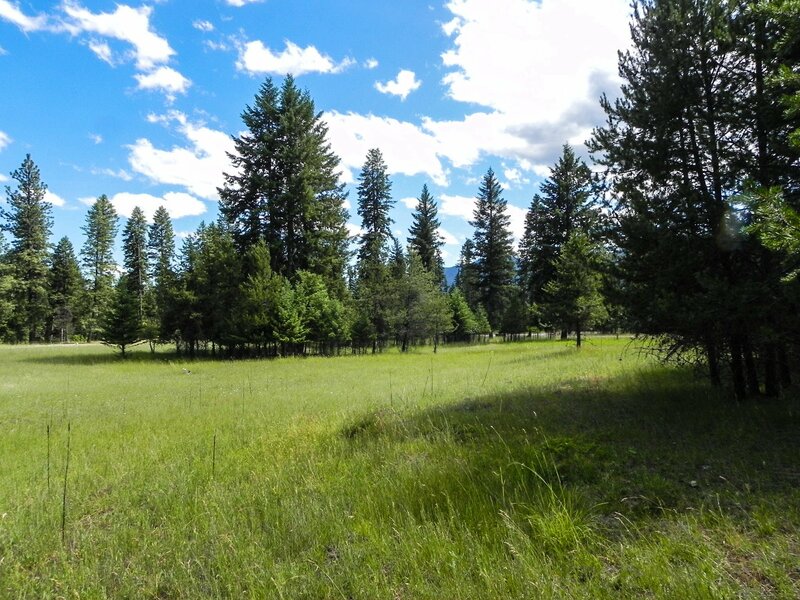 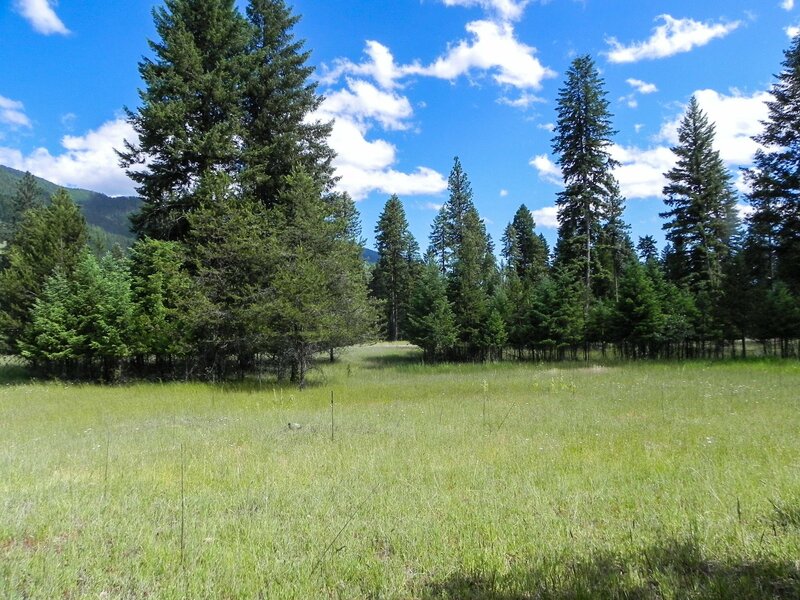 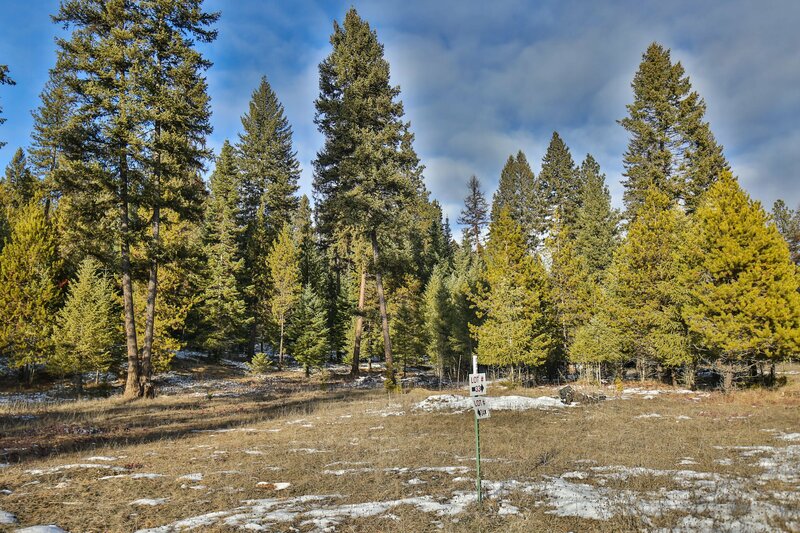 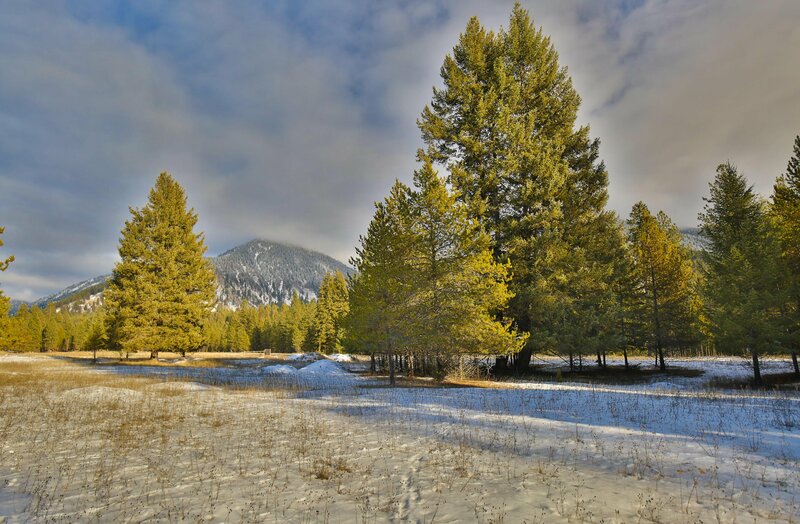 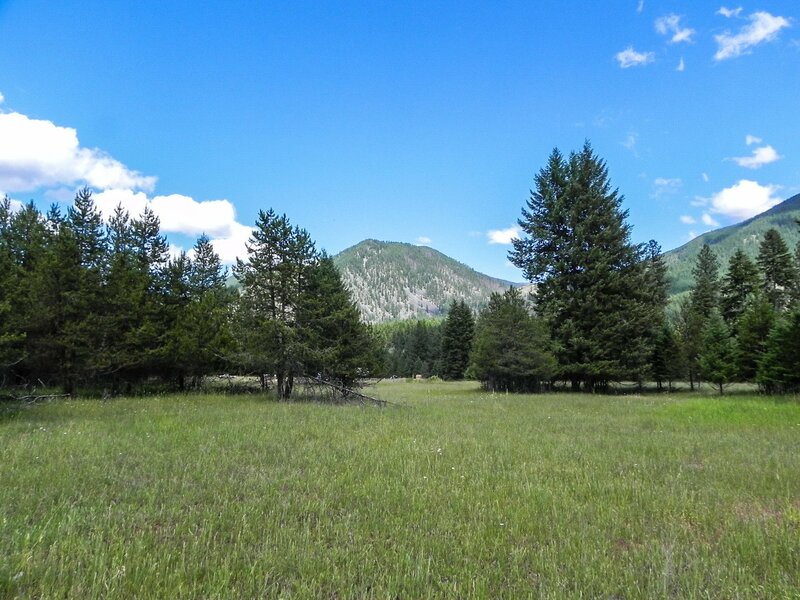 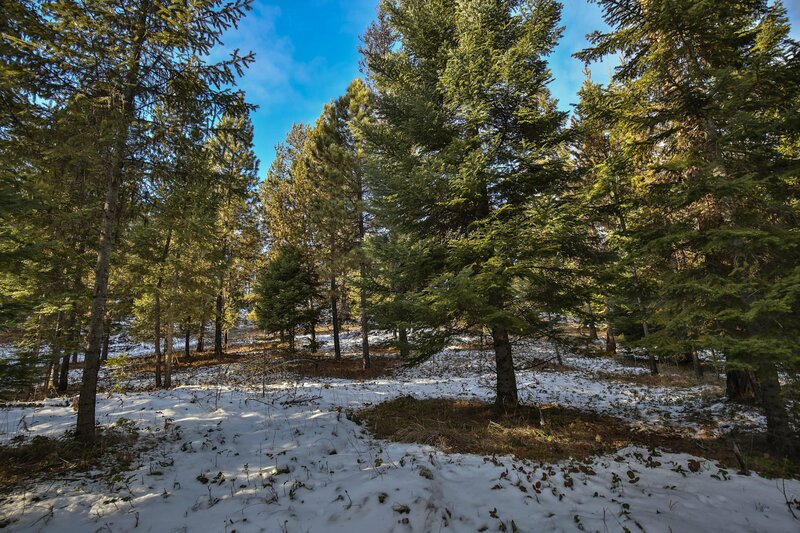 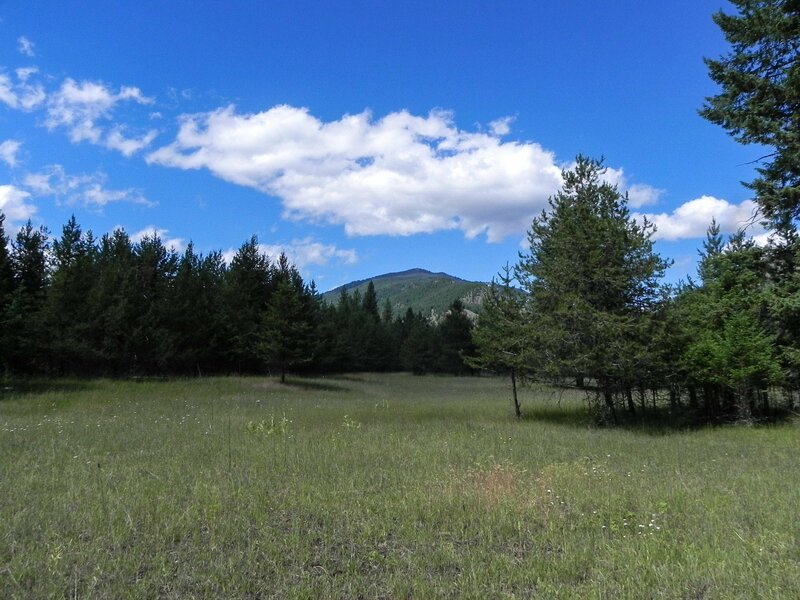 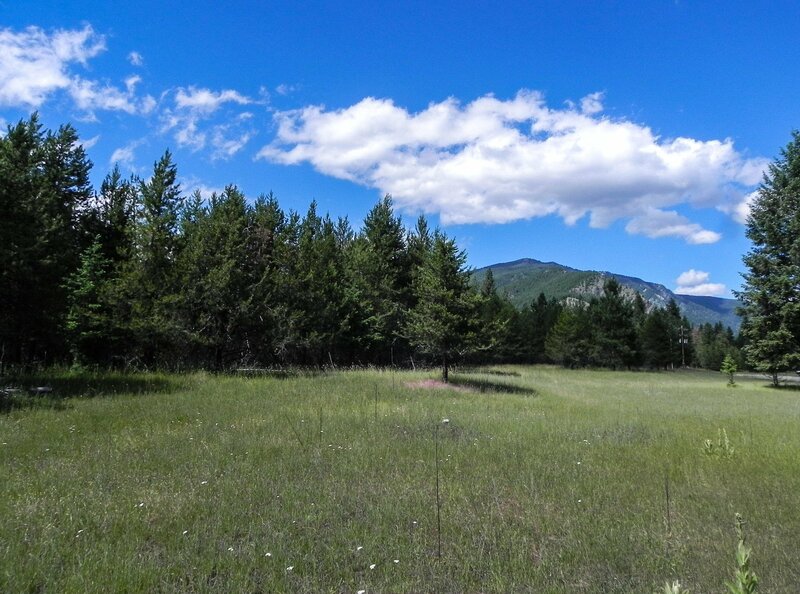 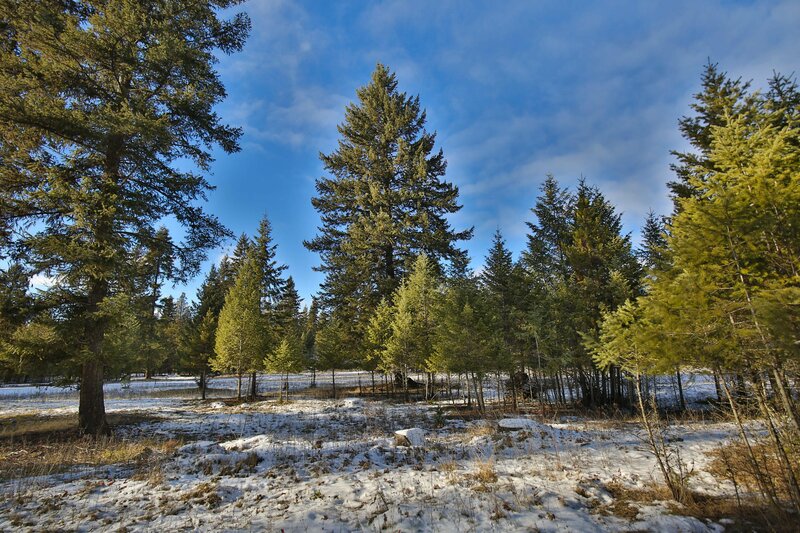 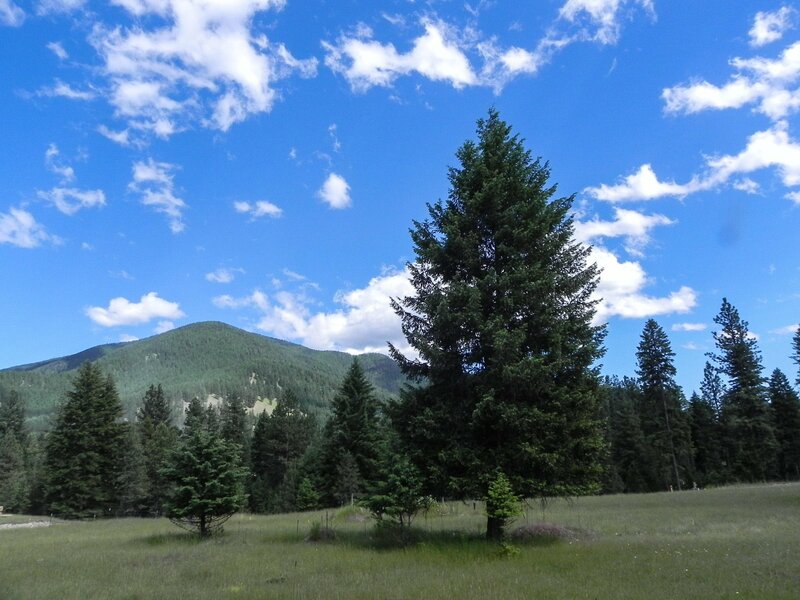 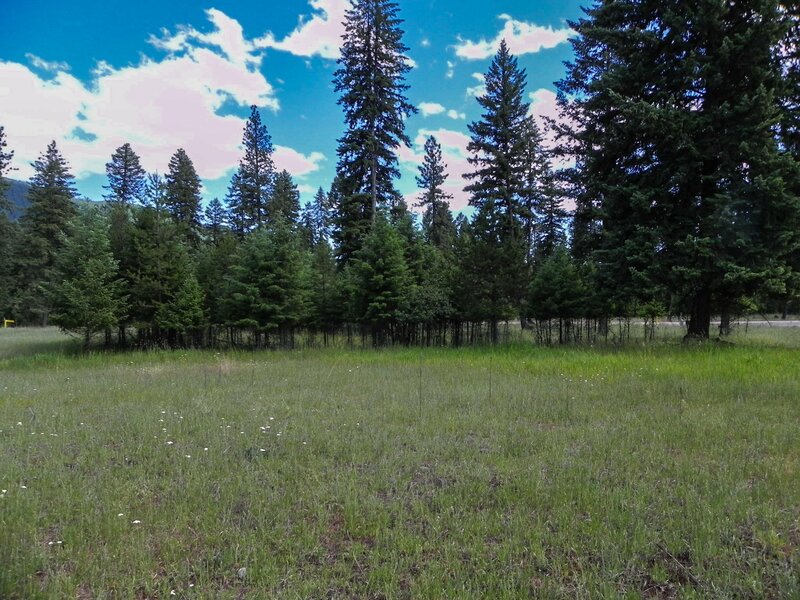 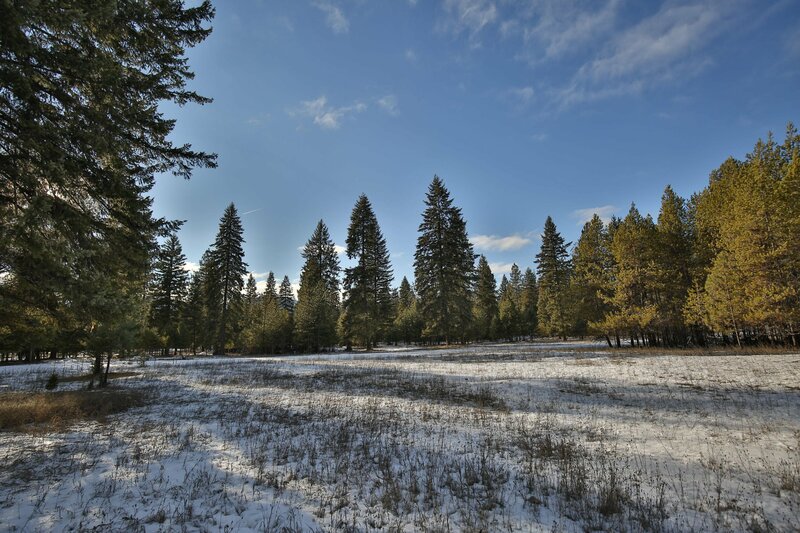 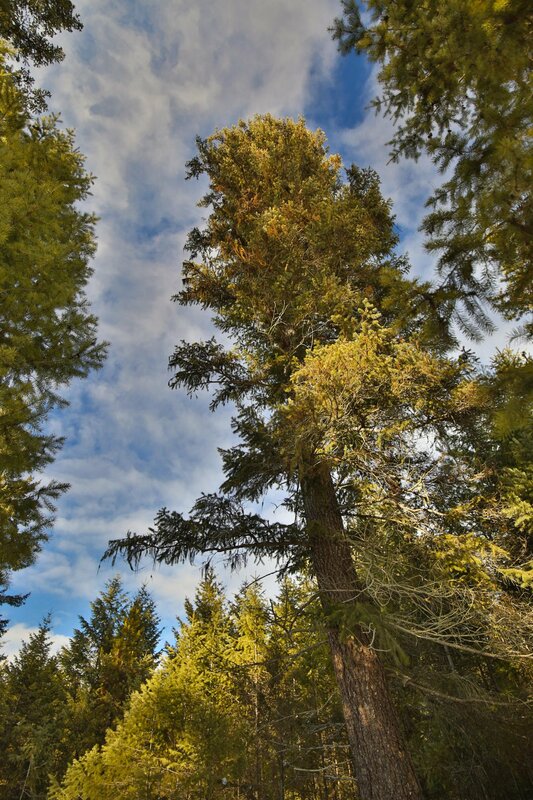 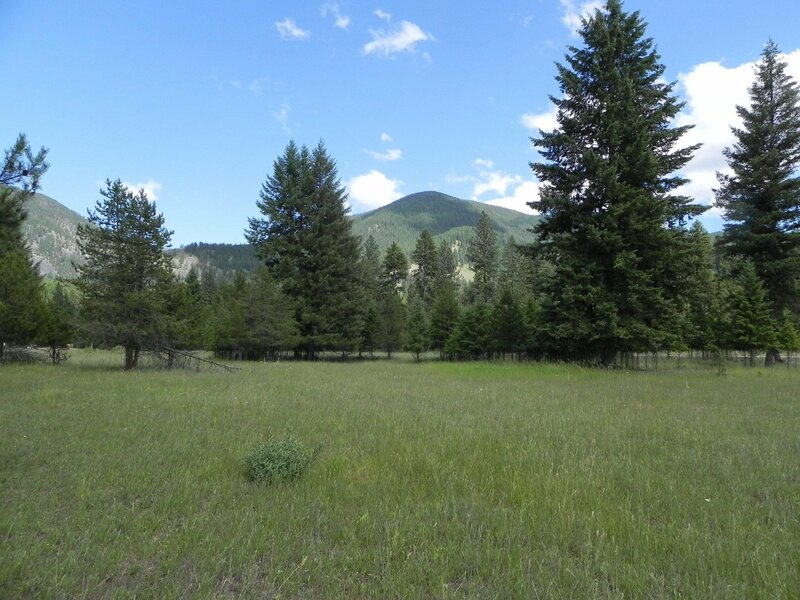 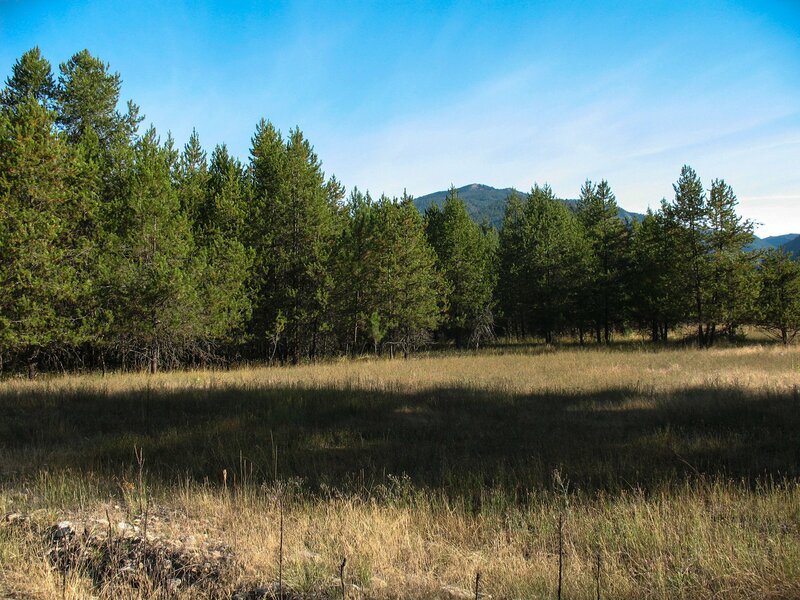 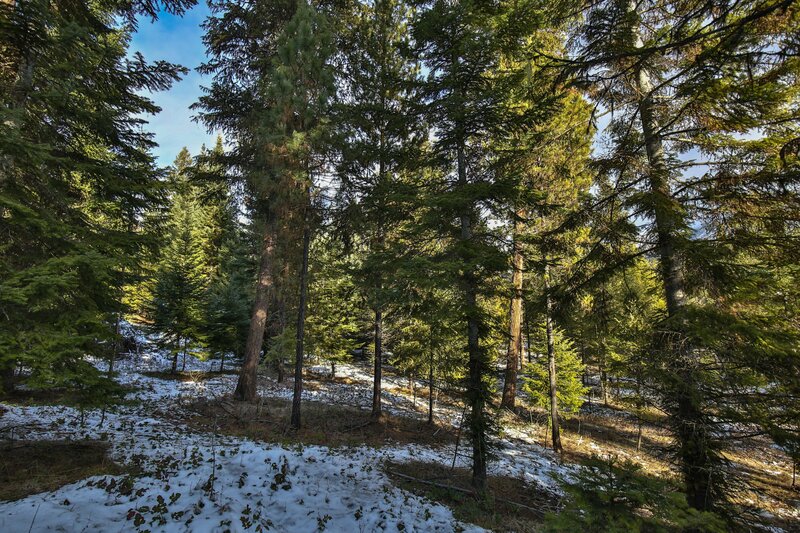 Gorgeous corner 1.93 acre building site just 8 miles from Thompson Falls. 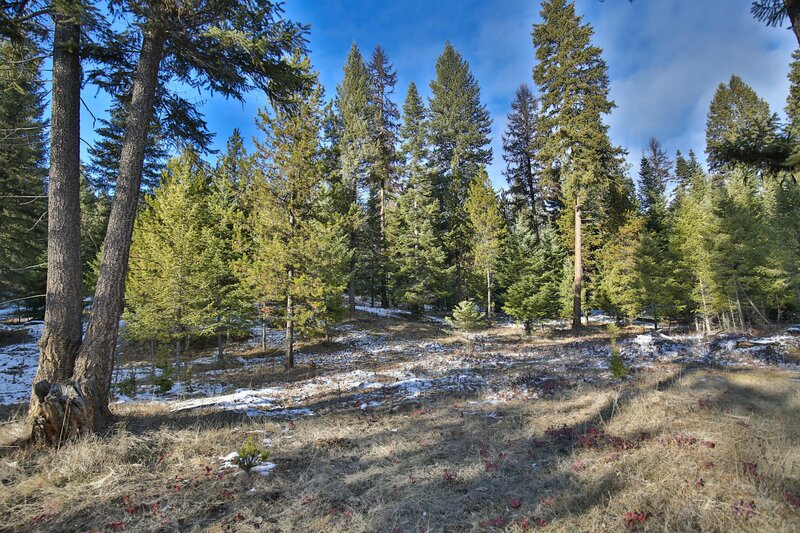 Nice sun exposure and protective covenants in an area of very nice home. 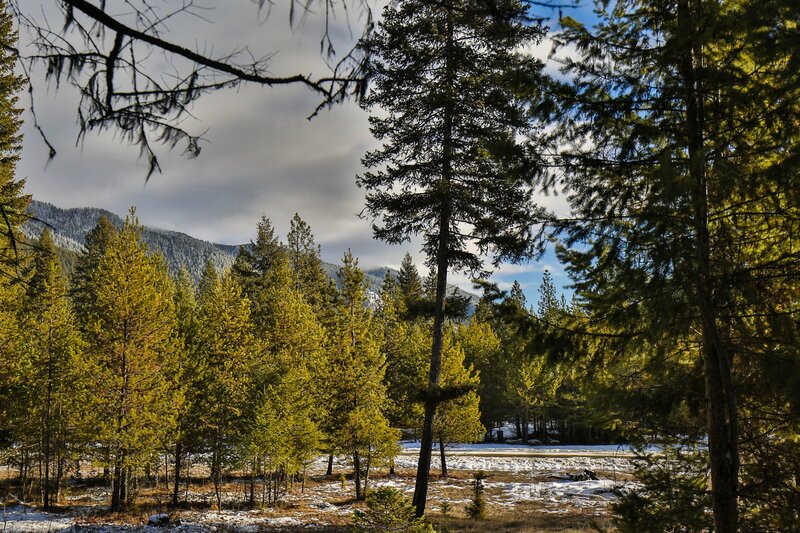 The reservoir is near for amazing river recreation as well as the National Forest, Graves Creek Falls in particular just up the road. 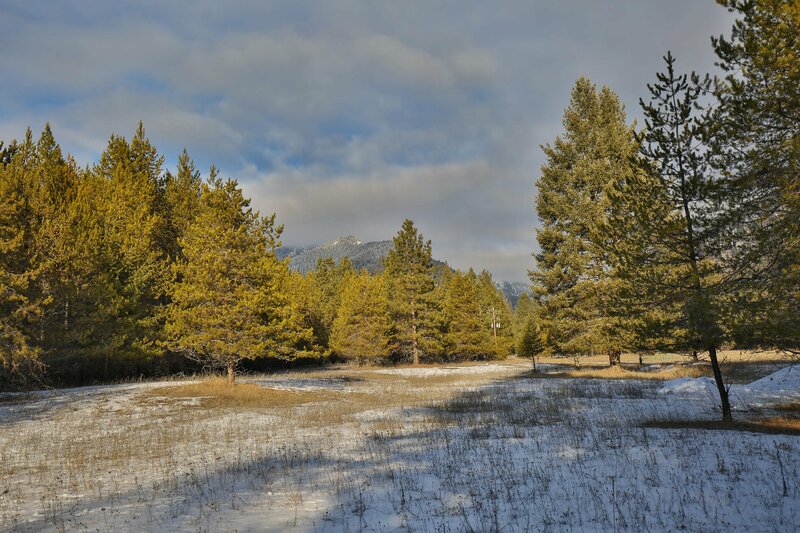 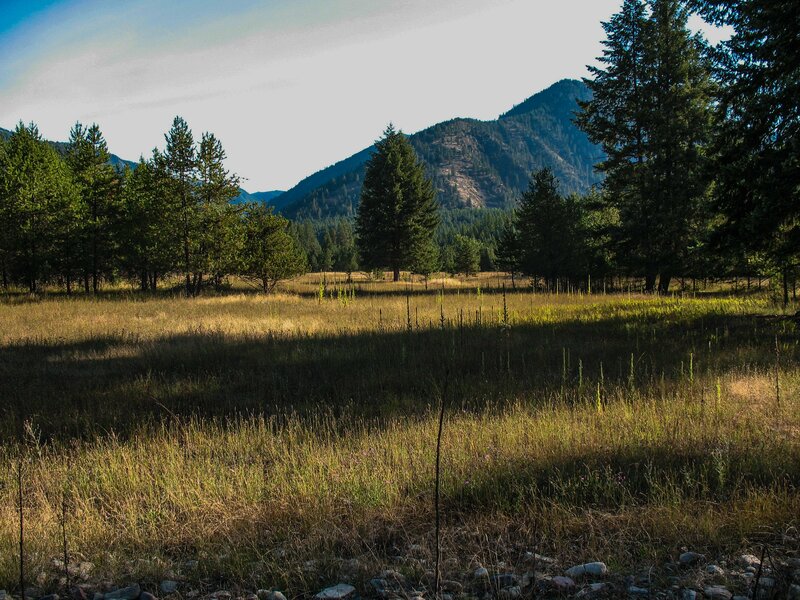 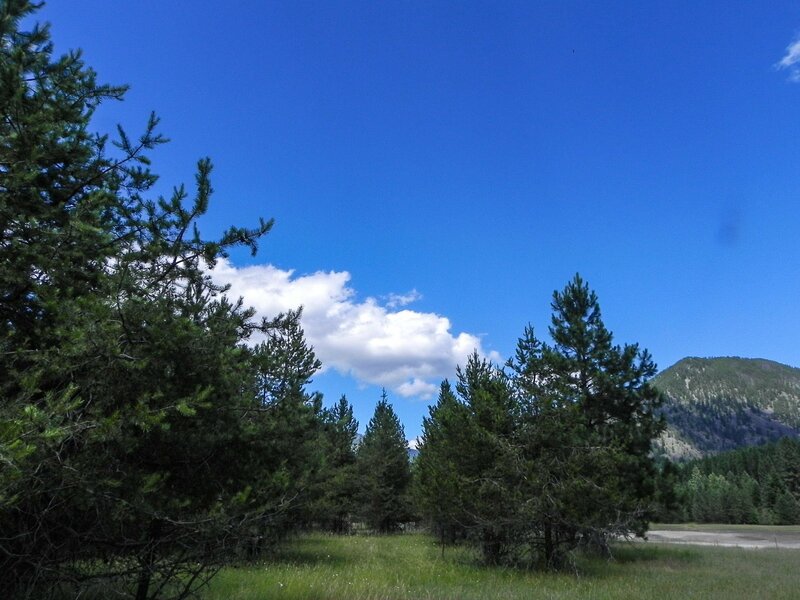 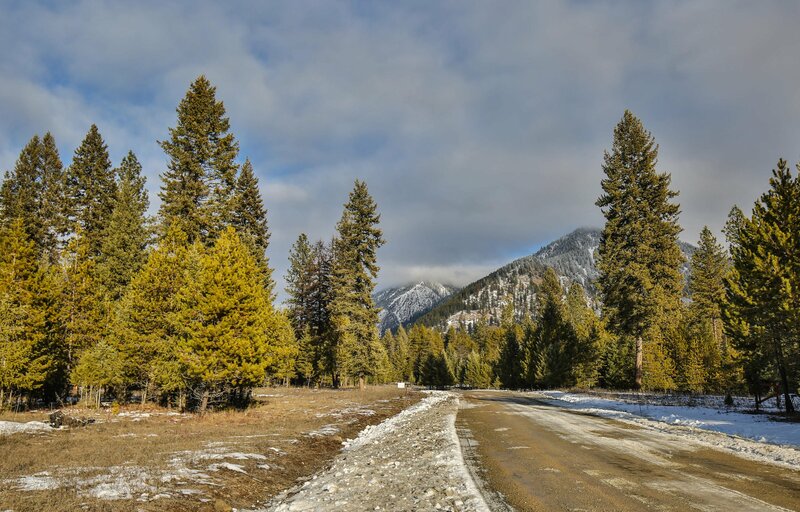 Incredible recreation awaits on the National Forest with Mountain Lakes, hiking and all matter of enjoying all the spectacular scenery that Montana has to offer. 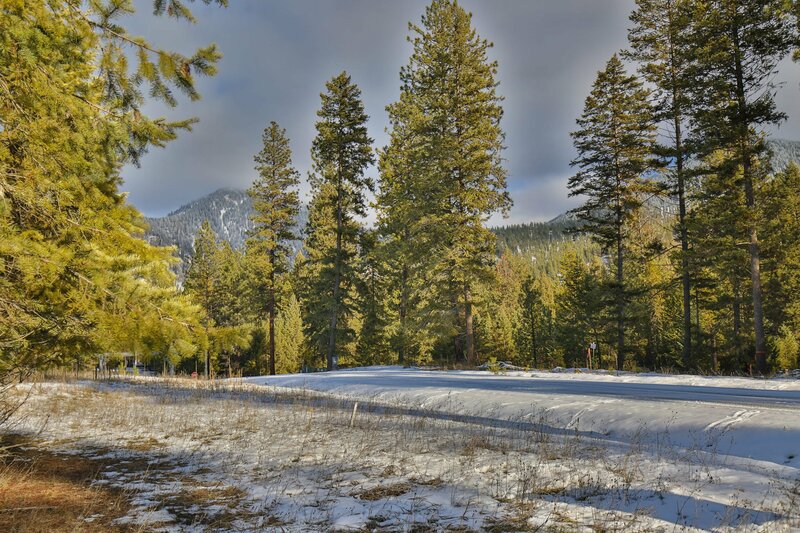 Bring your floor plans and your fishing pole!